Did u put Crash? I love hiim ! WOW soo cool. I like how you colored it. 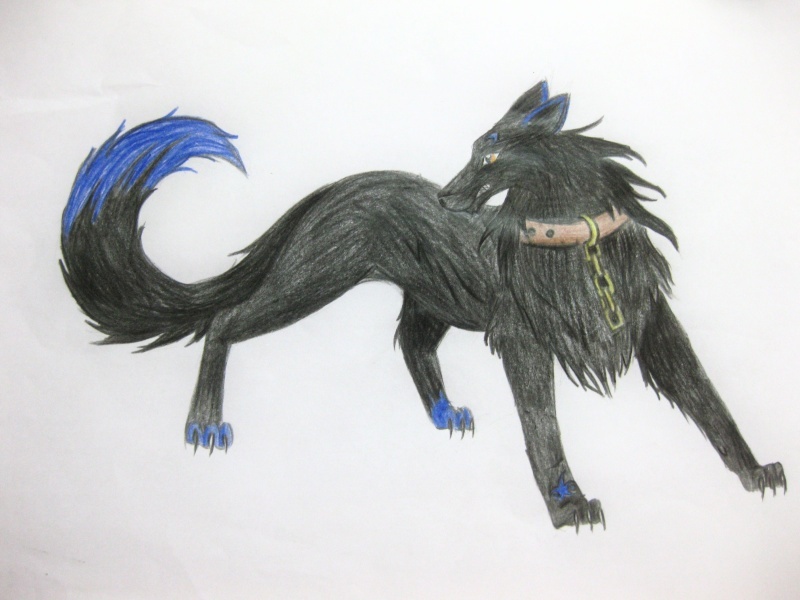 In this drawing blue and black has color harmony, but somehow eyes pays the most attention not the body. Maybe draw them a little darker. Anathomy is wonderful, but don't you think it's belly is a bit too long? But in one word- amazing. And ask your parents to buy a scanner!!!!!!!! !